I was scrolling through my Instagram account on Thursday after I was done with work and came across this post from SparklySoulInc. 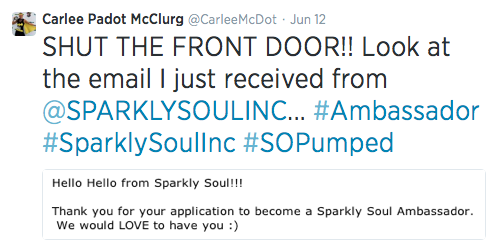 You see, I had submitted my application months back to be an ambassador for Sparkly Soul Inc. I was told at that time I didn't make the cut, but they would keep my application on file for future openings. I thought that was a nice way of saying "Thanks but NO THANKS". email box to see "the" email! I really was floored! 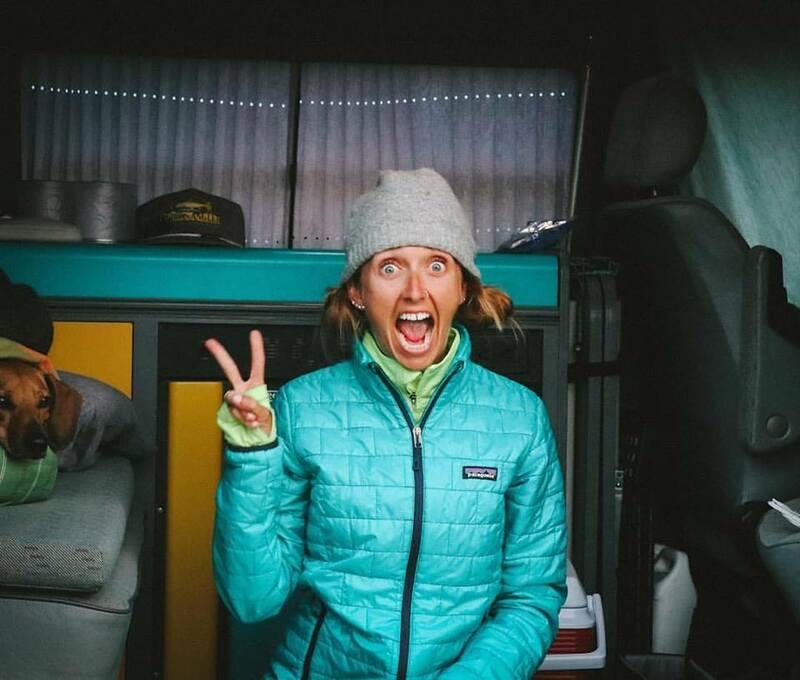 I mean if I had to pick 3 companies I could be sponsored by, Sparkly Soul Inc would be in the top three (along with Sparkle Athletic... obviously I like to sparkle, huh?!). Now what is an Ambassador? The mission of Sparkly Soul is to celebrate women who find their strength and soul while pushing themselves to their limits. 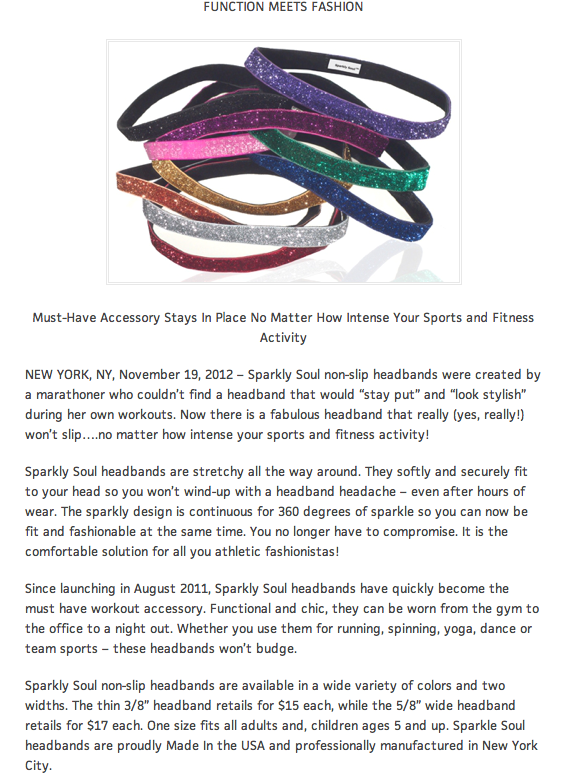 To us…Sparkly Soul Ambassadors are individuals who embody what it is to be a “Sparkly Soul”. 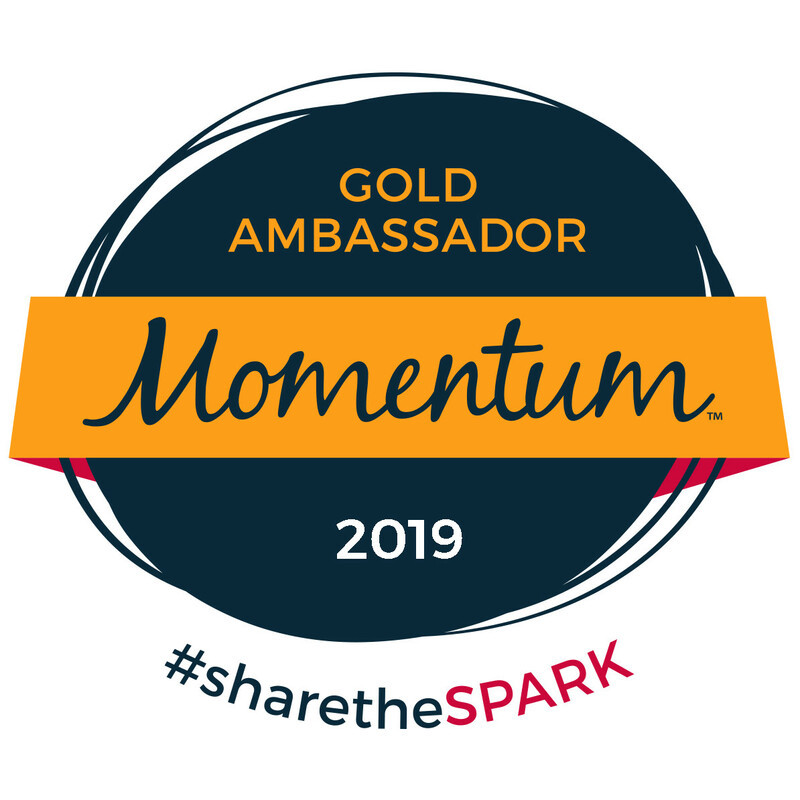 Sparkly Soul Ambassadors are individuals who are active in their city, in social media and in their running or exercise community. 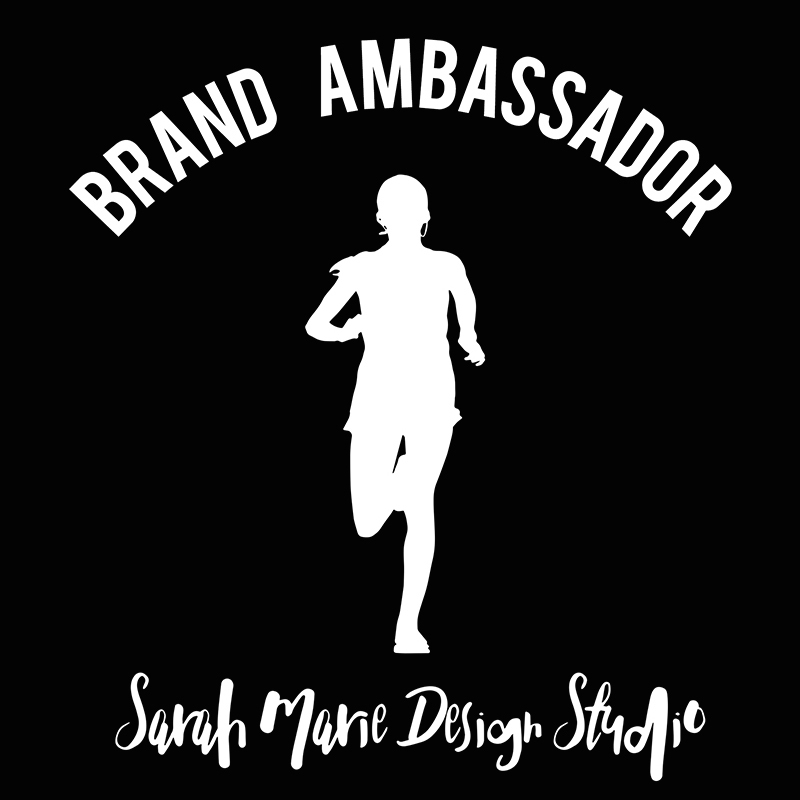 Sparkly Soul Ambassadors are athletic-oriented enthusiastic strong individuals who wear Sparkly Soul because they believe in the quality of our product and embody the mission of our brand. I am being recognized as a strong woman, who encourages others in their own healthy & active lifestyle. I was selected out of many amazing women to help represent this awesome company. Selfishly, because I get discounts on the products. What is your go-to headband? Congrats Carlee! 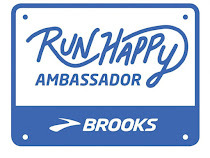 They'd be crazy not to have you be an ambassador for them! Congrats. 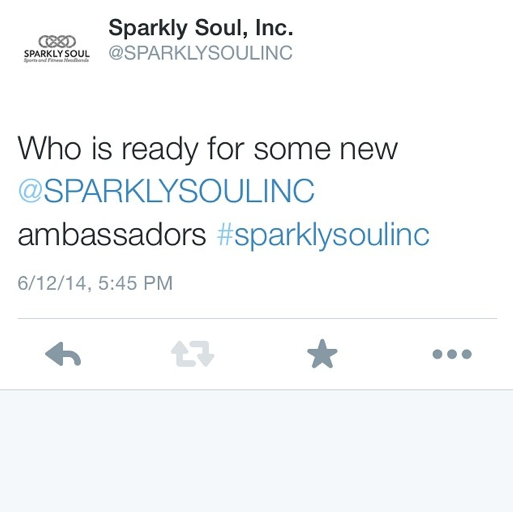 Gah, now I gotta go be a sparkly soul ambassador too?! Yay, congrats! 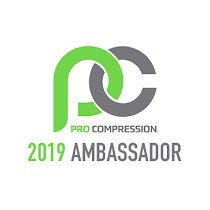 It's fun to get to represent companies you really believe in!